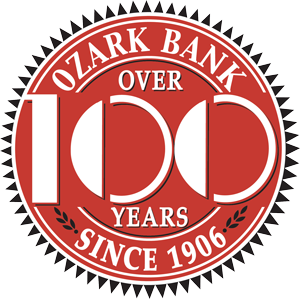 At Ozark Bank, we're always trying to help simplify your life. That's why we offer technology that accomplishes just that — including online account opening. Simply answer the questions below, and be on your way with a new checking account in no time!